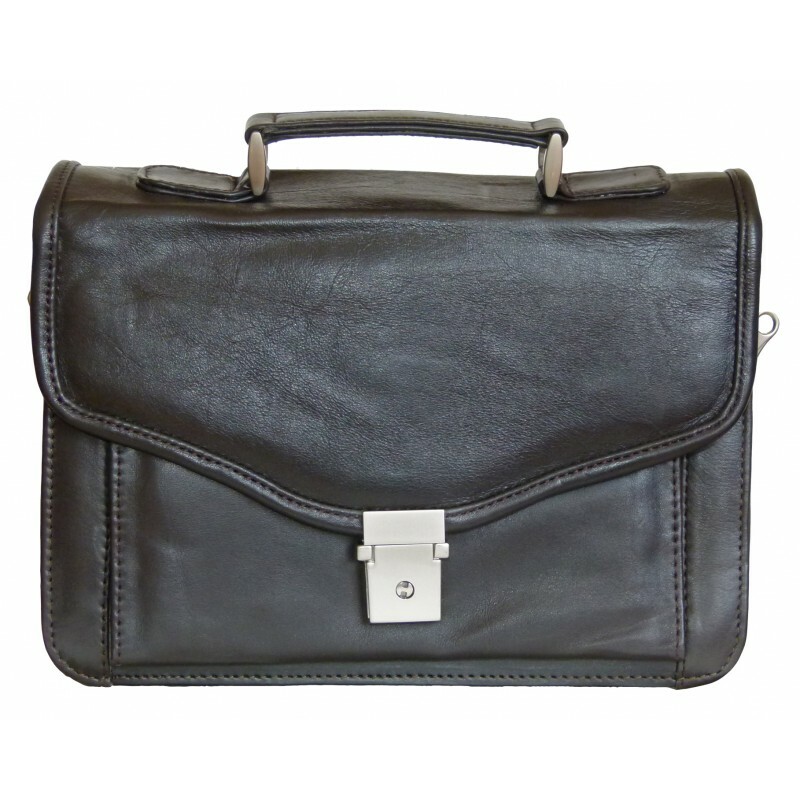 Made from 100% genuine leather, this small briefcase brings out a new look to briefcases making it ideal for all types of businessmen. 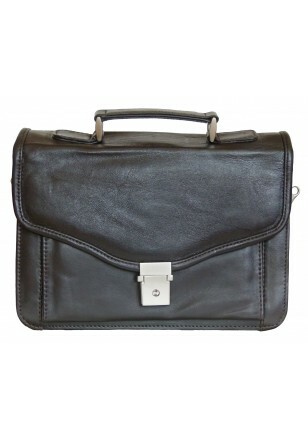 The briefcase comes with numerous features such as three main compartments inside which are separated by two zippered compartments. 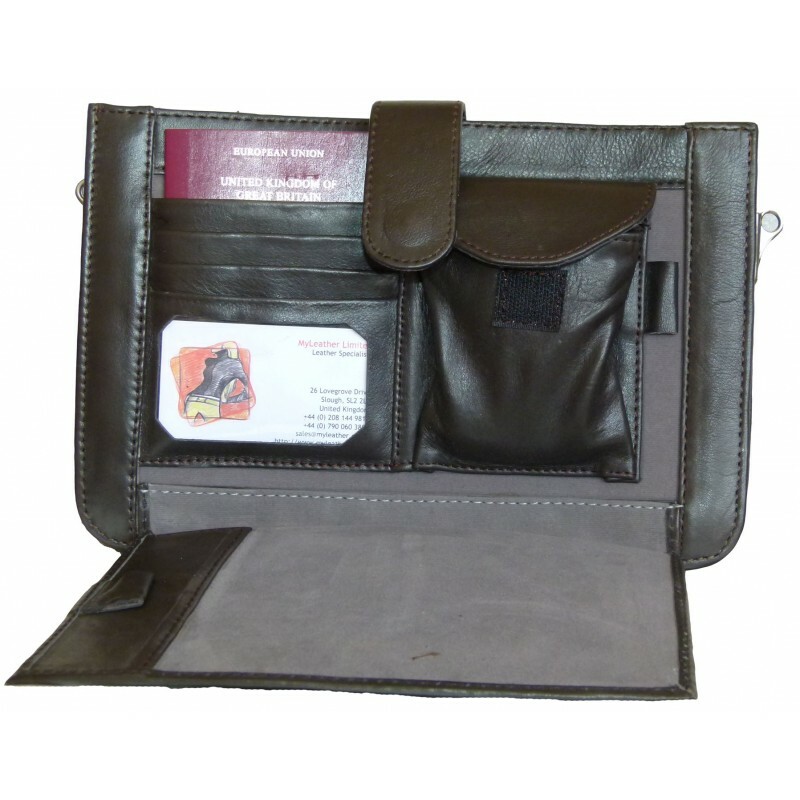 The main compartments are perfect for documents and electronic tablets such as an Ipad. All lined with velvet to avoid scratch marks. 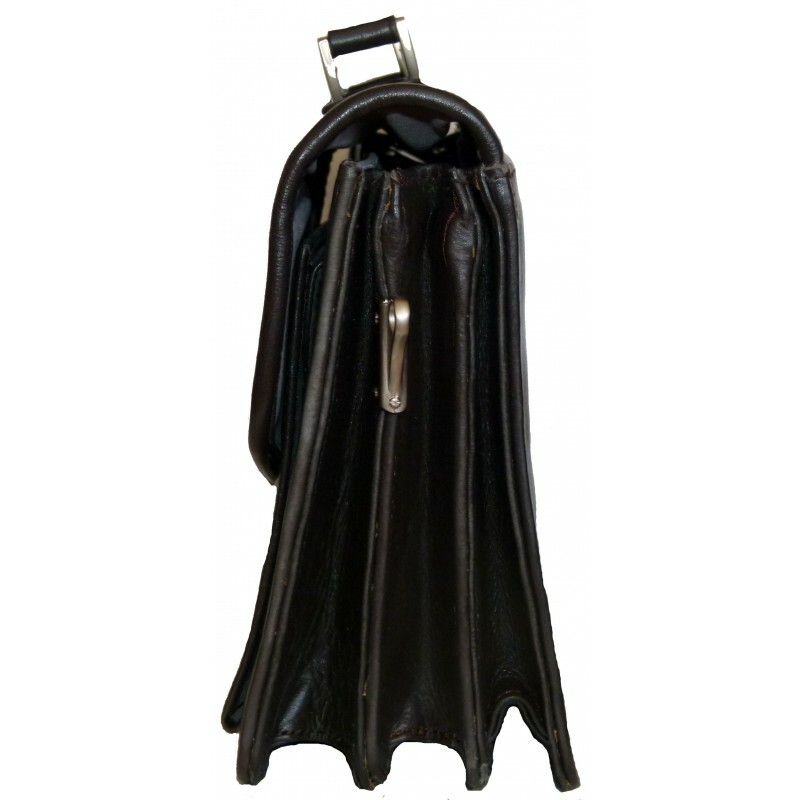 With silver metal clasps, buckles and a detachable/adjustable strap, this small briefcase can be held by its top handle as a small briefcase or over the shoulder with the strap as a small satchel. 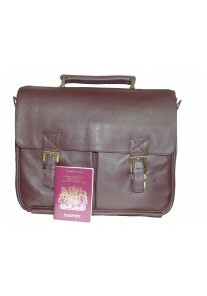 This leather briefcase is a fashion must this year.